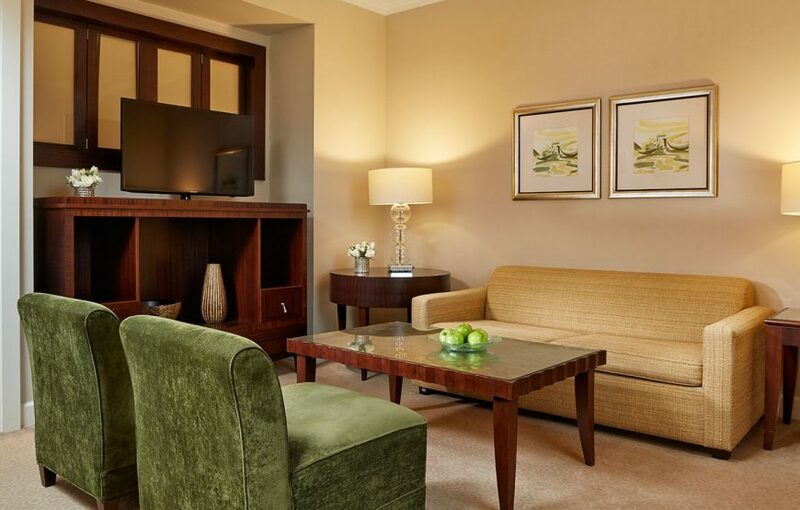 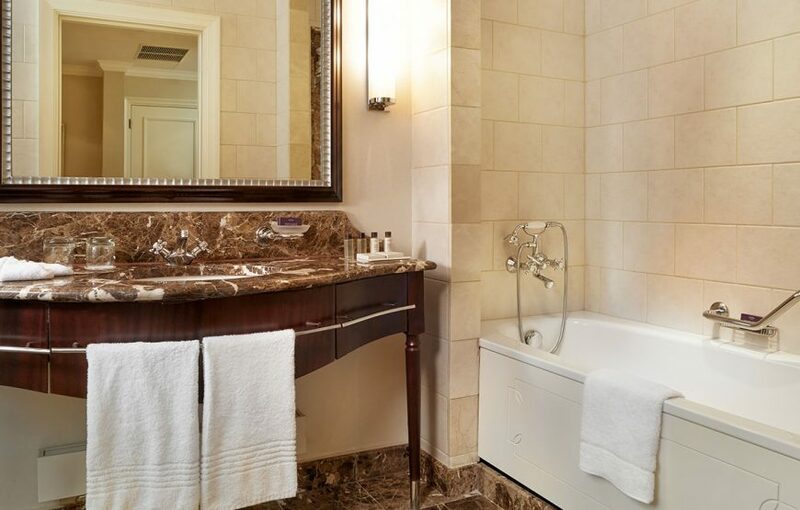 These meticulously designed suites offer flexible space, and each features a bedroom with a luxurious king size bed, an expansive living area, a handsome view of the streets of Budapest, and all the luxuries you’d expect from a premium hotel ensuring nothing but the finest in luxury Budapest accommodation. 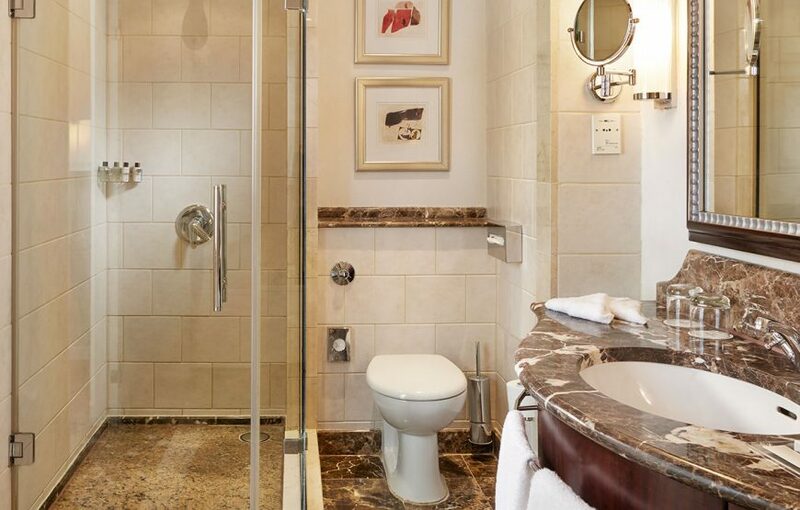 These include glorious marble bathrooms, comfortable sofas, top-of-the-range Bose audio systems, satellite TVs, complimentary cable and Wi-Fi Internet access and a Nespresso coffee machine. 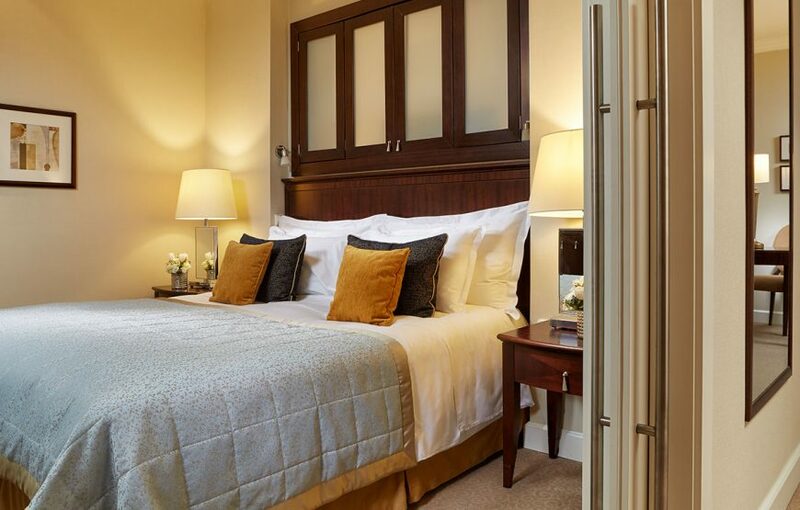 In addition, guests are given free access to our fabulous Royal Spa and Executive Lounge, which features private check-in and check-out with welcome drink, a comprehensive library, business centre facilities, a boardroom, a television room and a selection of snacks and canapés served every day.